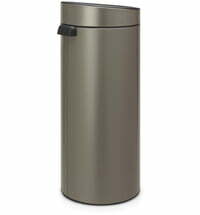 Are you looking for a nice waste separation solution? 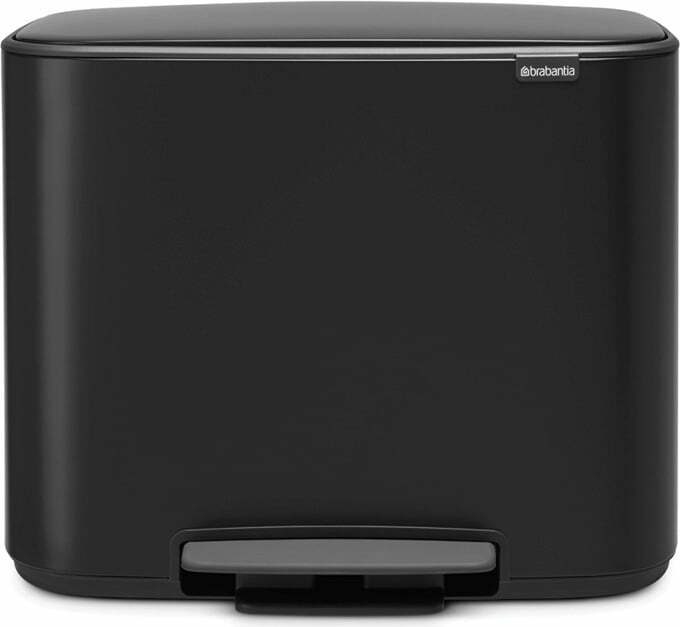 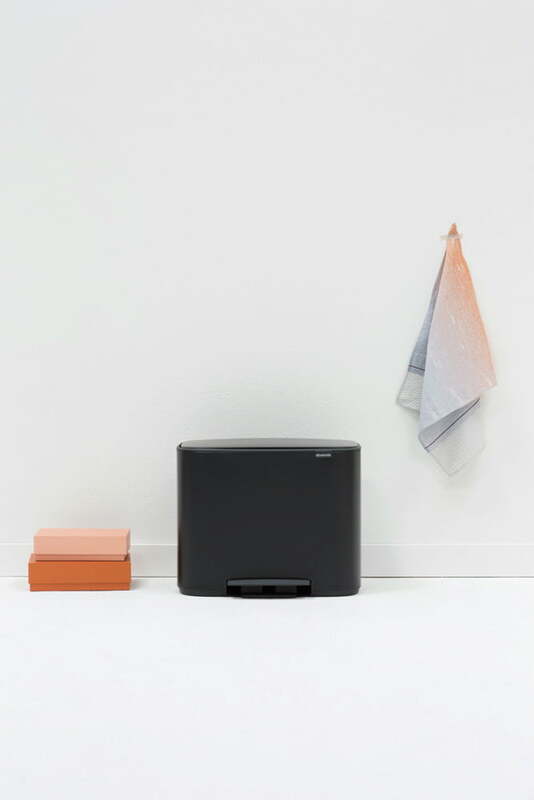 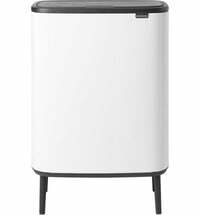 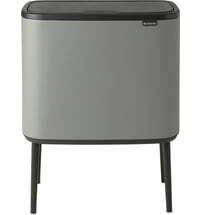 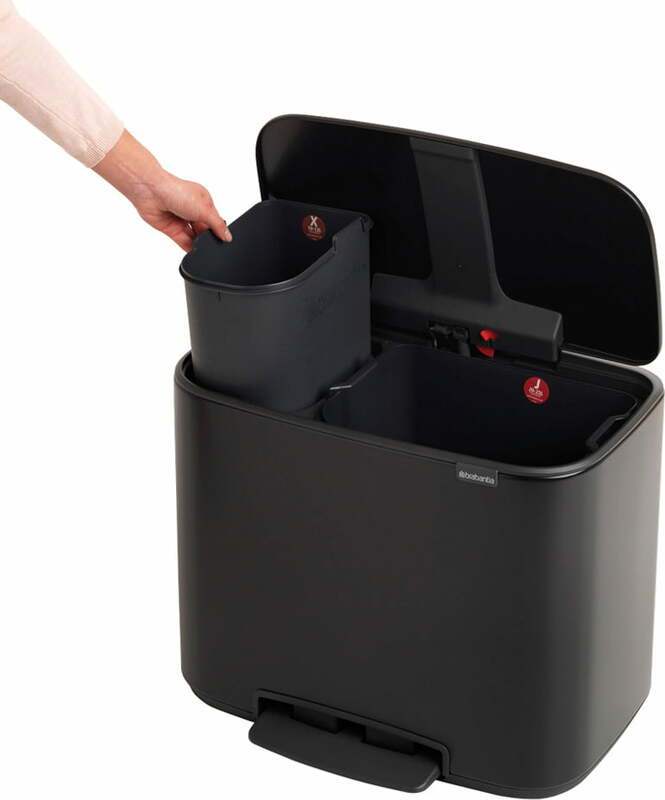 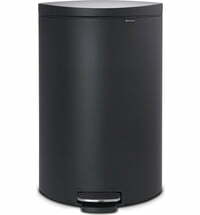 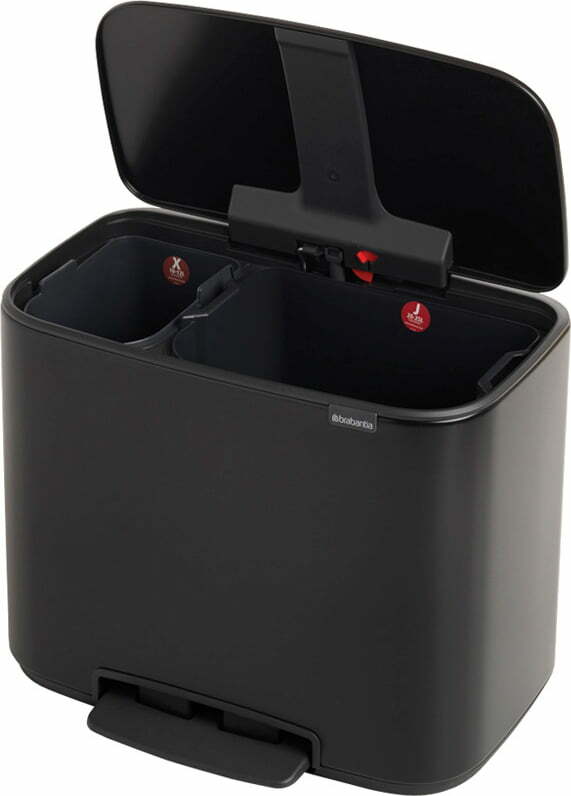 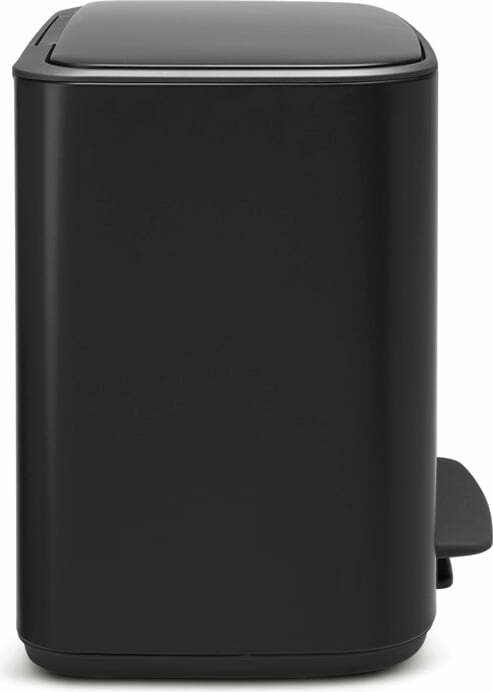 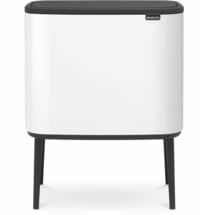 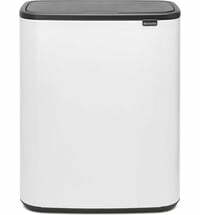 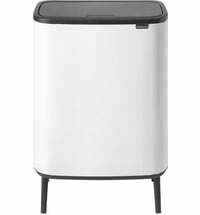 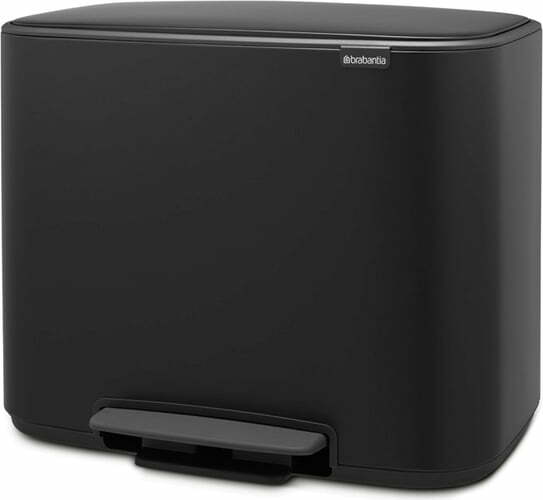 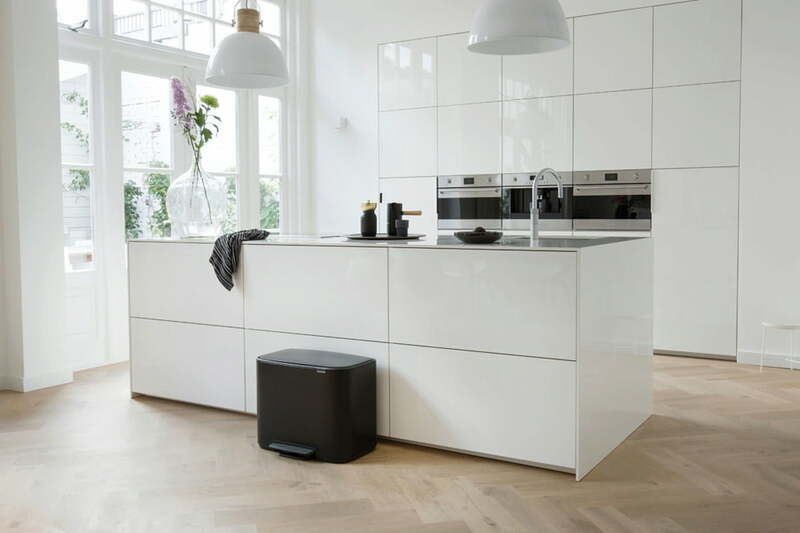 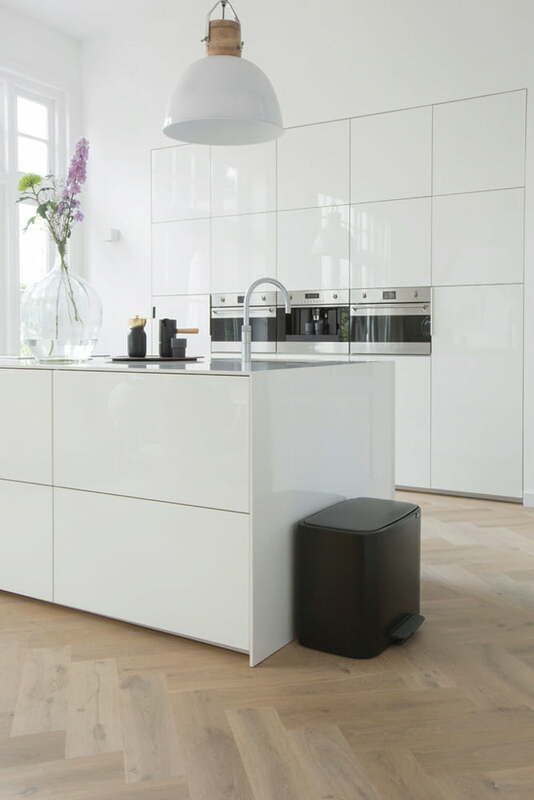 This Bo Pedal Bin combines beautiful design with great capacity. 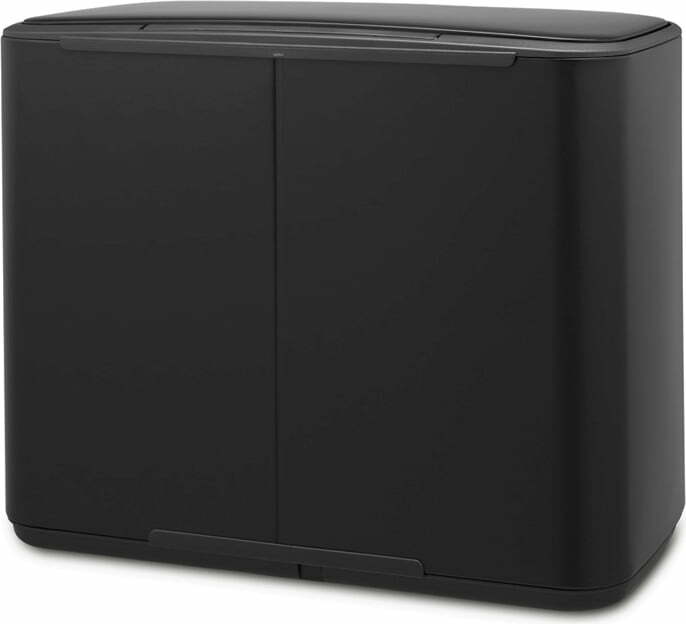 It fits snugly against the wall, saving space. 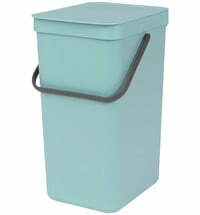 The non-slip bottom surface protects the floor and ensures high stability. 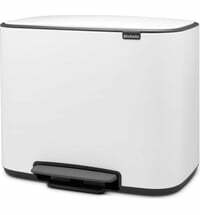 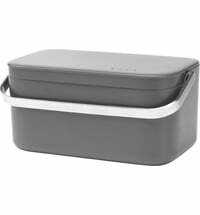 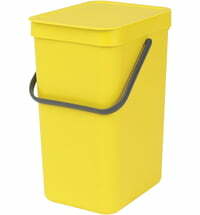 Thanks to the built-in soft close, the bucket closes very quietly and is wonderfully easy to use. 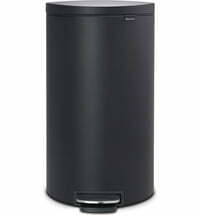 Made of high quality materials - 10 year warranty. 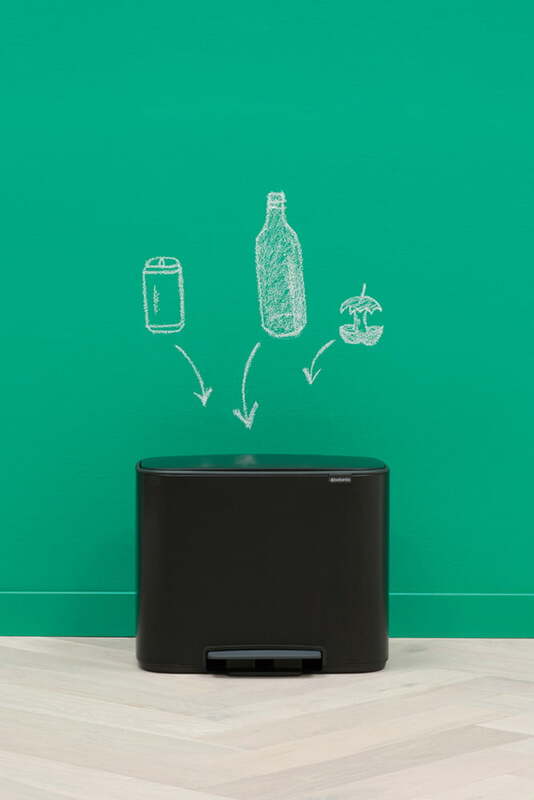 The interior is divided into 2 plastic inserts (1 x 11 liters and 1 x 23 liters) - so the waste separation is simplified! 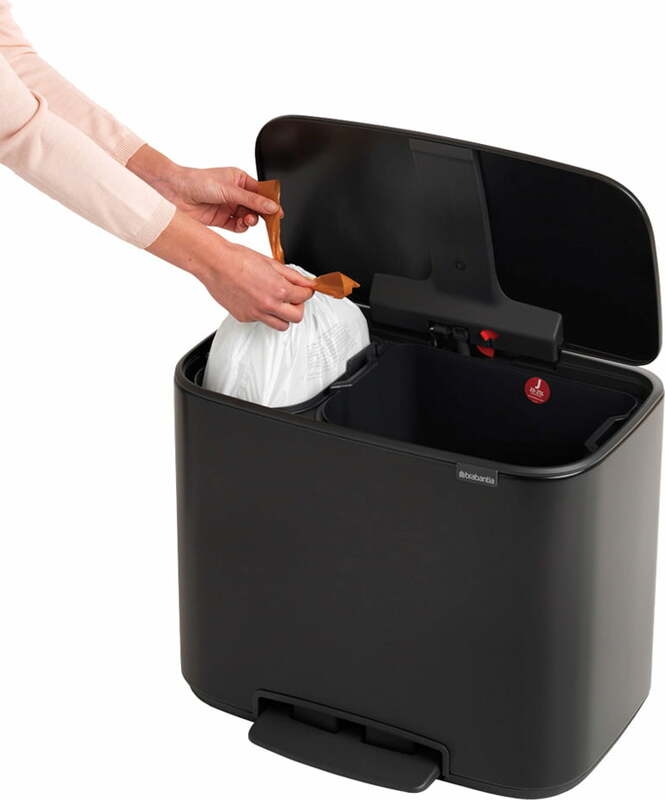 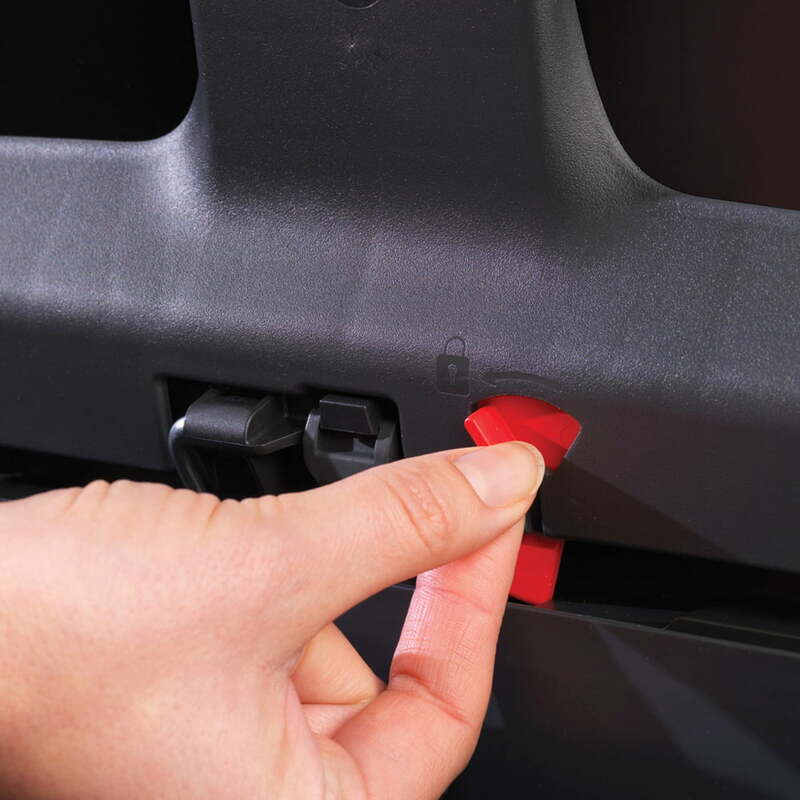 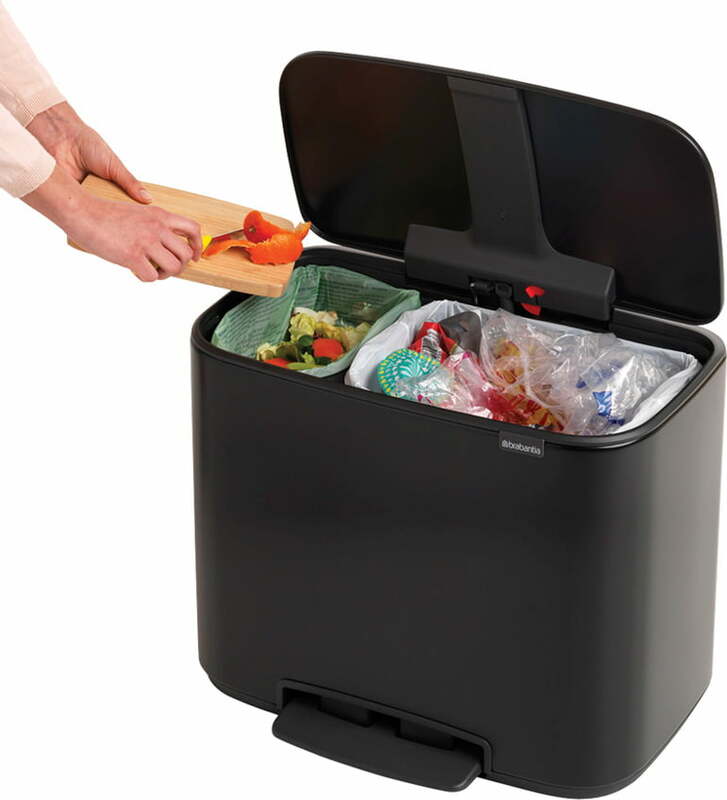 Two removable plastic inserts - Ideal for waste separation at home.